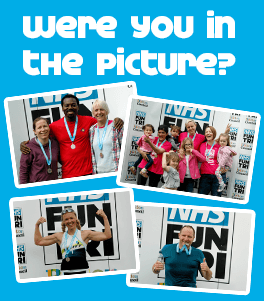 The team behind the NHS Triathlon are excited to announce big changes for the 2019 race. Whilst we can’t give too much away at this stage, we can tell you that after every race we collect feedback from competitors to inform and improve the race for the following year. So for 2019 we have taken all the bits that competitors love including the relaxed atmosphere, fantastic friendly volunteers, sociable start time, great finishing area, and a quality medal and will be running the event from a totally new venue with great parking and a single large transition area. We listened to the feedback regarding both the bike and run routes and we will be returning to the original distances. The swim will remain a pool based 400m, the new 20k bike course will be on quiet country roads with a few hills to keep things interesting. The new 5k run course that we are planning will be partly off road taking in some of the glorious scenery that the area has to offer! We are working closely with our partners and will be in a position to confirm the date of the event over the next few days and entries will open in November!